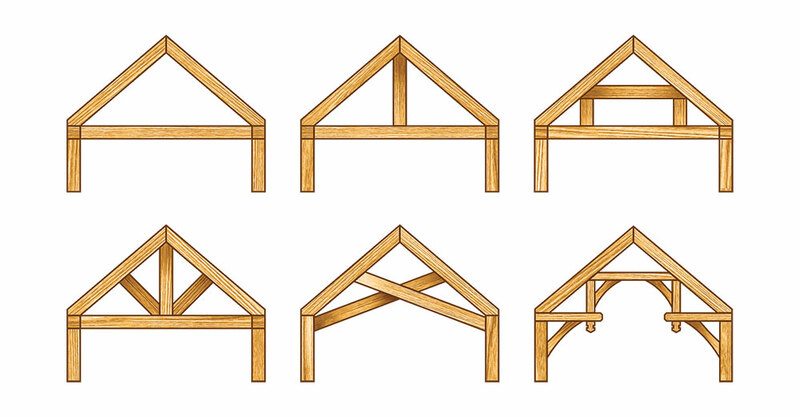 What Truss System is Right for You? 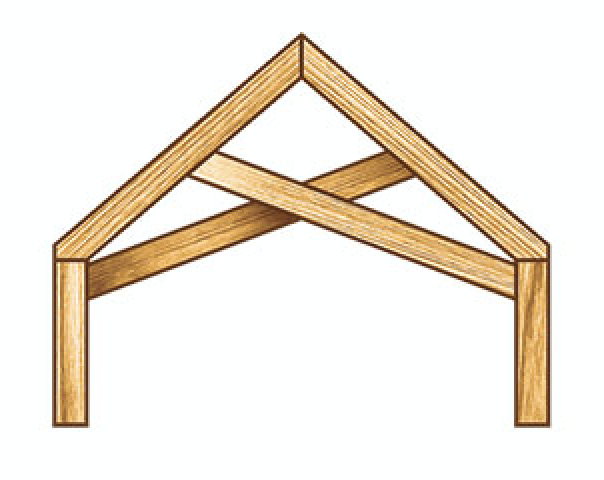 The kind of structural support your design requires, as well as personal preference, will determine your home’s truss system. 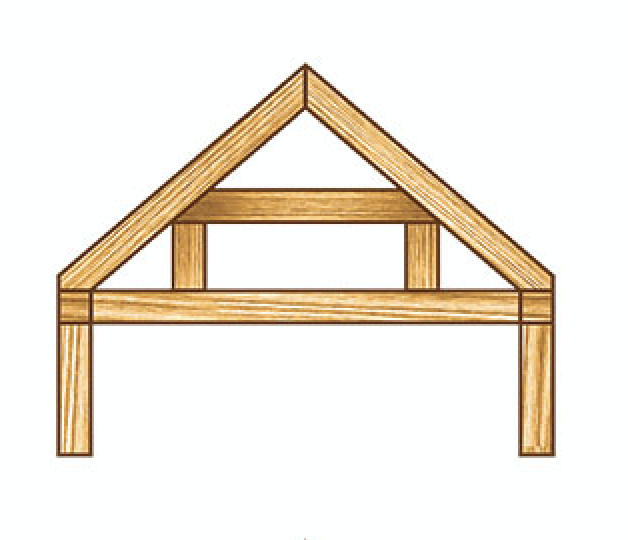 A triangle is the simplest form of truss, but its use is limited to small buildings. Adding a king post in the center allows for a wider span. 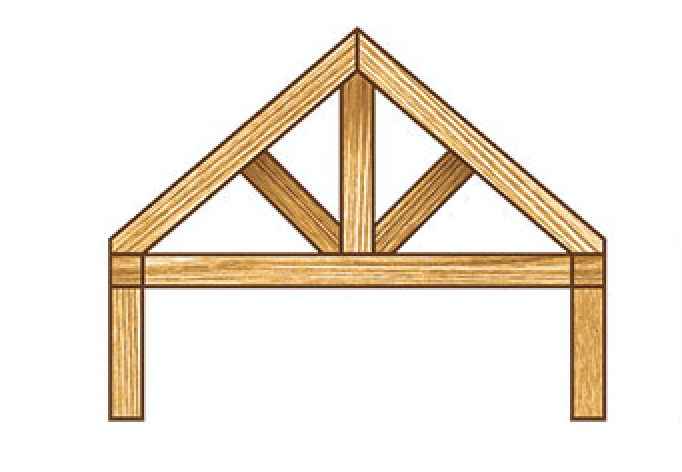 Queen-post trusses, in contrast, look like a rectangle within a triangle. 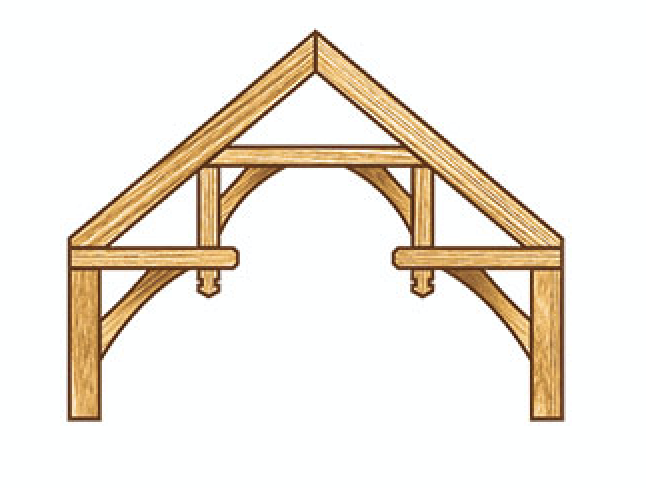 The dramatic hammerbeam truss is used to span large interior spaces and enables ceilings to soar.